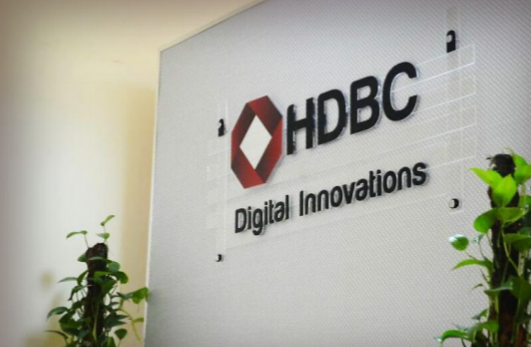 House of Development & Business Creativity, HDBC, is a technology company utilizes digital innovations to improve businesses and communities. House of Development & Business Creativity, HDBC, is a technology company utilizes digital innovations to improve businesses and communities. HDBC is a software house with business consultation power that helps business leaders and entrepreneurs to realize their ideas and plans. HDBC has established with a solid science, engineering and business background. We have no borders in using (and mixing) different new technologies to find out a useful innovation that impact global community.